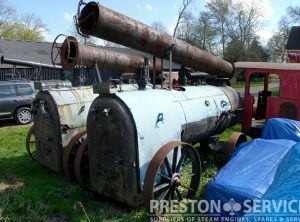 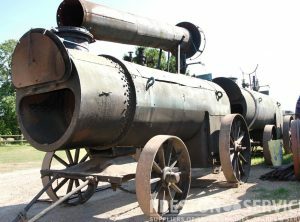 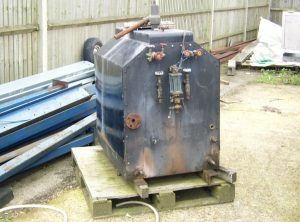 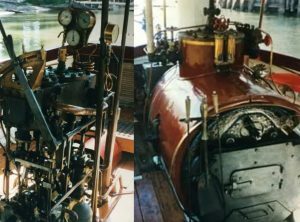 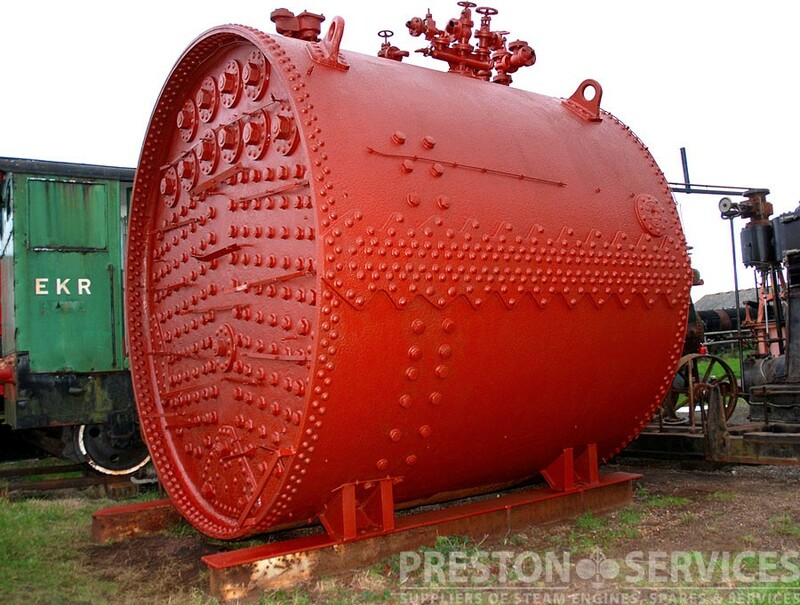 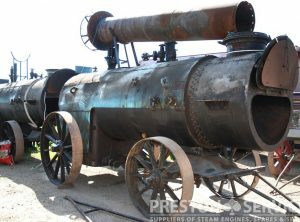 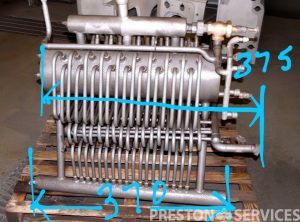 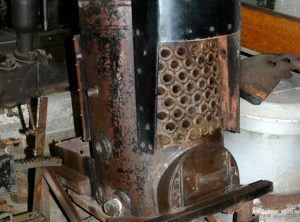 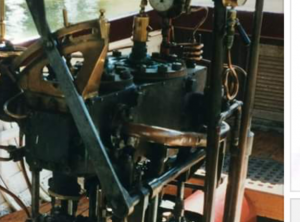 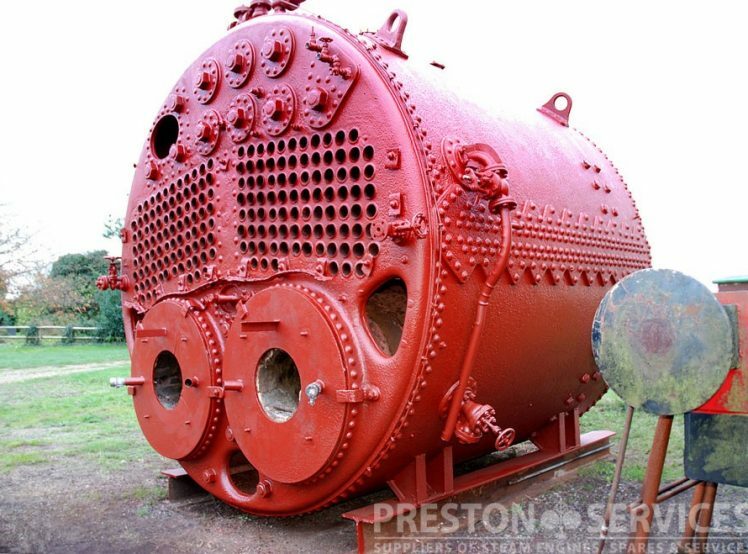 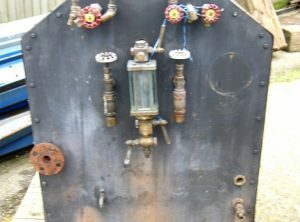 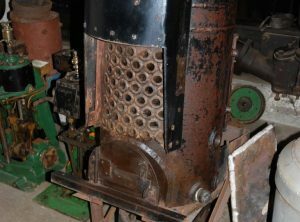 A return-flue Scotch type ships boiler designed for oil firing. 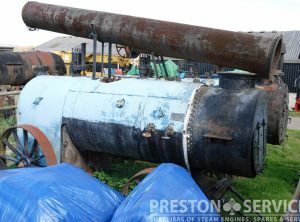 10 Ft 10″ Dia x 10 Ft Long. 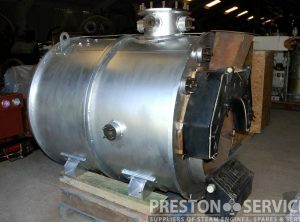 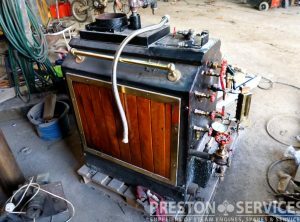 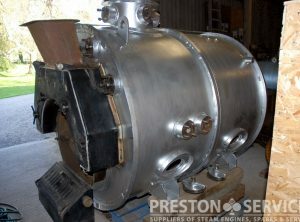 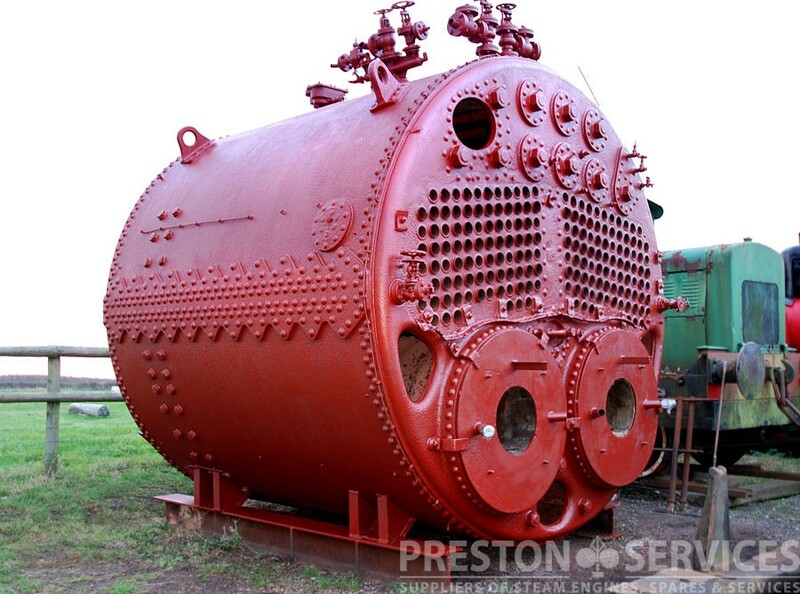 A high spec marine boiler in good order.